Pattern People recently came up with two limited edition tribute totes. Guess who’s on it? Karl Who? Yes, it is none other than Karl Lagerfeld and Marc Jacobs, the creative designers for Chanel and Marc Jacobs respectively. 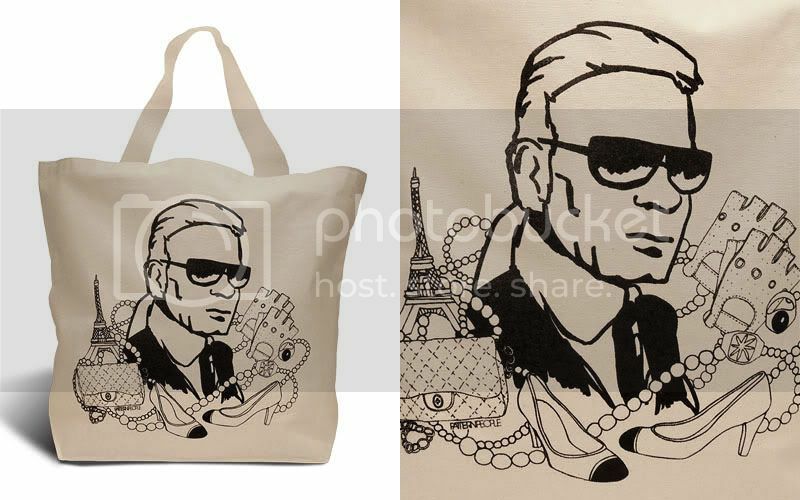 The tribute totes are available for $45 each here. I think it’s a little pricey for my frugal self to shell $45 for a tote but hey, to each his/her own. What do you think? Fab or drab? 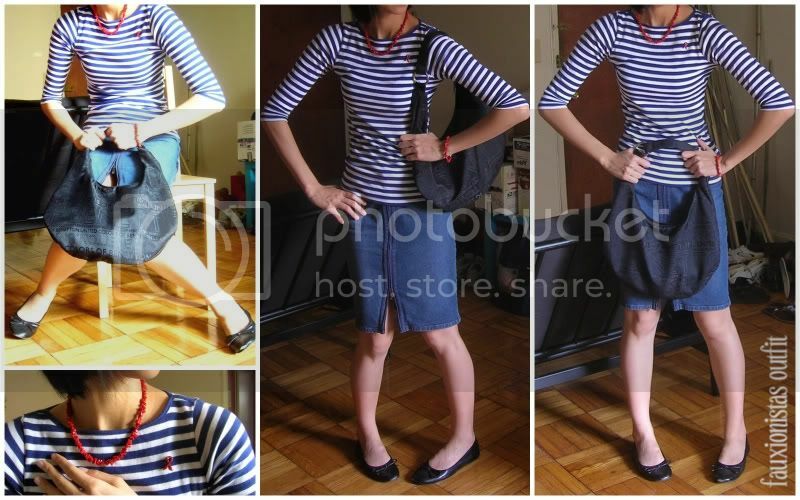 This entry was posted in Fashion, Outfit, Shopping on July 22, 2009 by fauxionista. great skirt. also need such a bag. cute. You've got some solid style going on here, I adore that Marc Jacobs tribute bag as well.